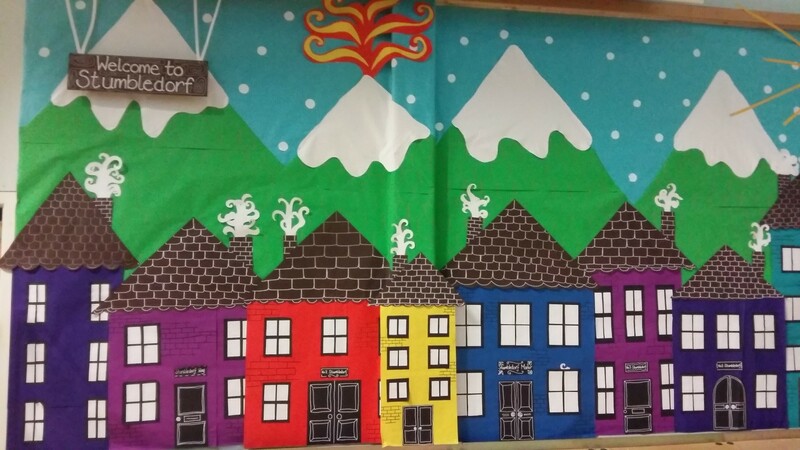 In Gisburn Road we believe that every child is an artist! 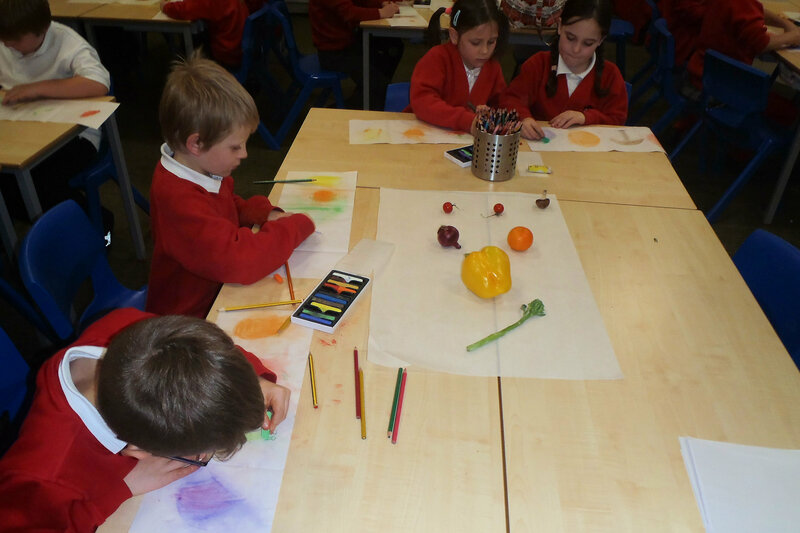 Art plays an important part in the education of every child. 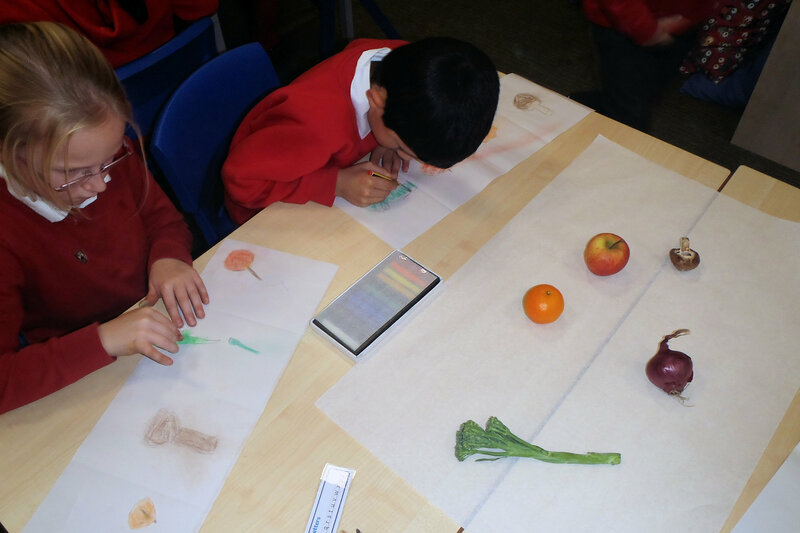 It enables children to make discoveries about themselves and learn to appreciate the creativity of others. 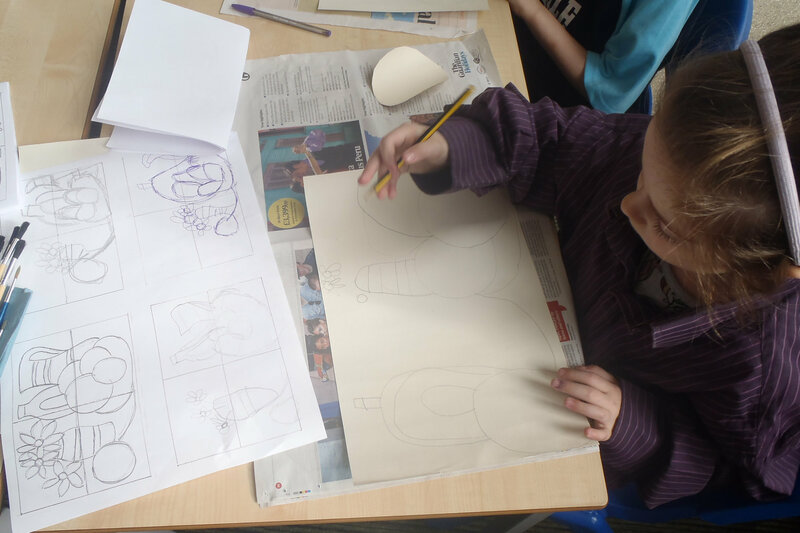 Our pupils learn to value the discovery element of the creative process. 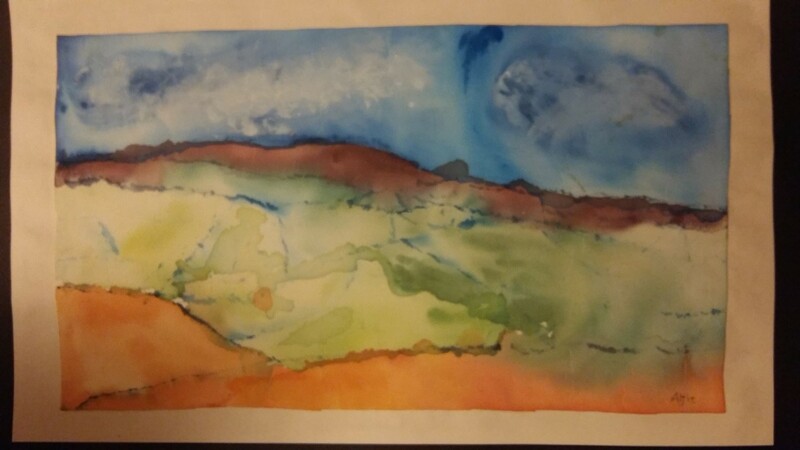 They experiment with different media, techniques and approaches whilst learning about different artists from around the world. 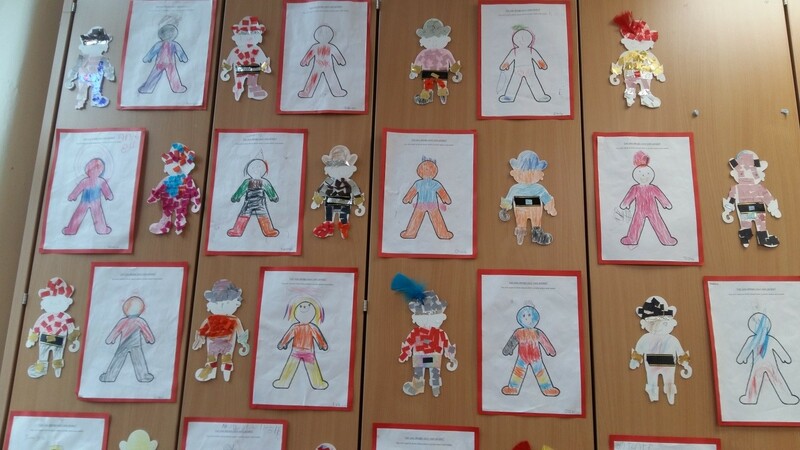 Their learning is often linked to curriculum topic. 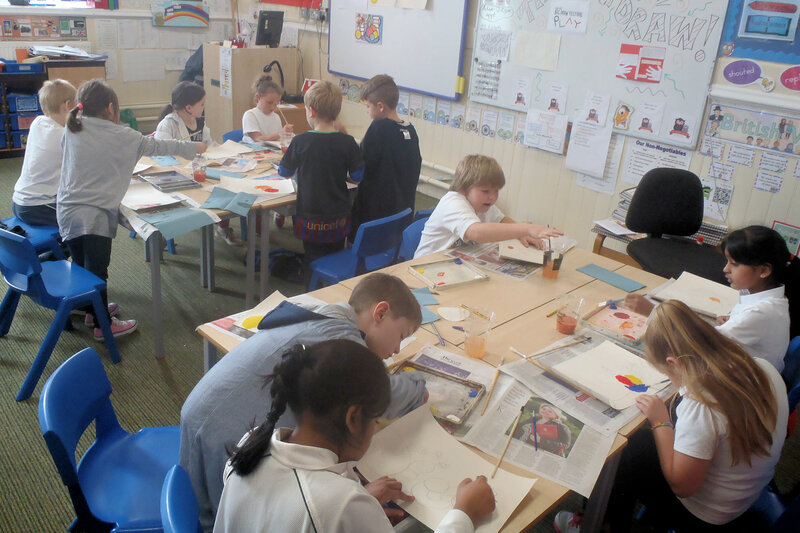 As they venture through school, pupils will have opportunities to build on their understanding and appreciation of art. 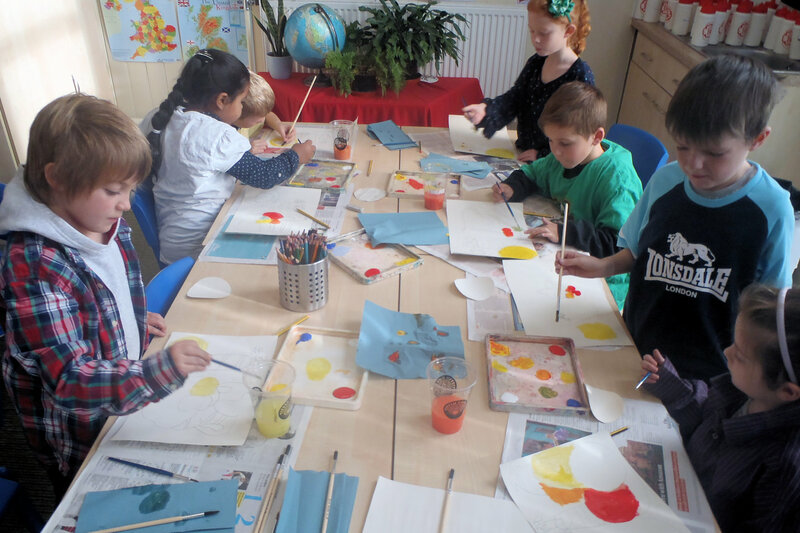 Each child will learn to use different art techniques and develop an awareness of shape, colour, texture and pattern as well as understand the properties of materials. 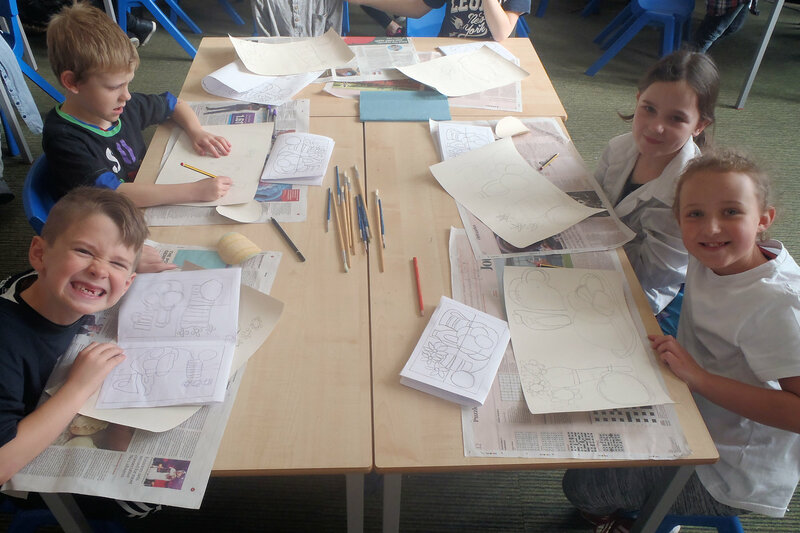 Pupils have been given opportunities to experience creative sessions with local artists during curriculum time and in after school clubs. 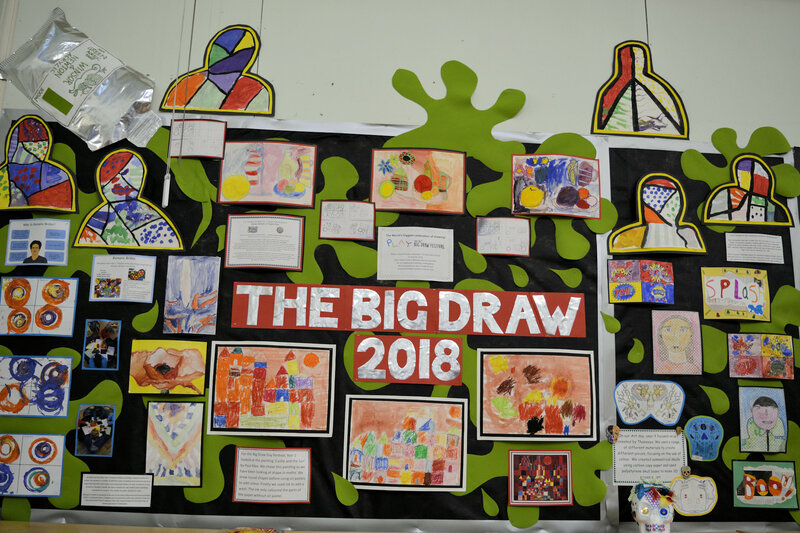 Art learning is celebrated in a number of displays within school and links have been made to projects within the local community including Art Academy, The Pendle Arts Festival and Broughton Hall Children’s Literature Festival.